Newly elected or appointed school board members are faced with host of new responsibilities and expectations. From laws governing the public’s access to information to state and national education trends to local board dynamics, the learning the curve can be steep. This full-day learning opportunity provides new board members with the foundation they need to become strong leaders in their districts. Presentations cover a range of key topics, and participants have the chance to discuss issues with colleagues from around the state. South Carolina law mandates that all new board members attend an orientation training within one year after being elected or appointed. Participants in this training are in compliance with this requirement. This workshop is a make-up session for new board members who were unable to attend New Board Orientation during the Annual Convention or who were more recently elected or appointed. 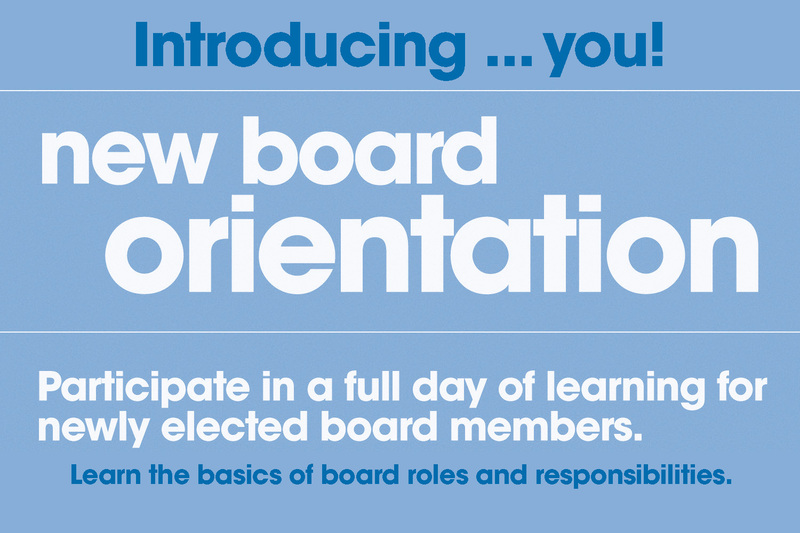 Online registration for New Board Orientation Make-Up is now open, click here to register.